Look forward with the latest eyewear from Calvin Klein – available at Harvey Nichols. 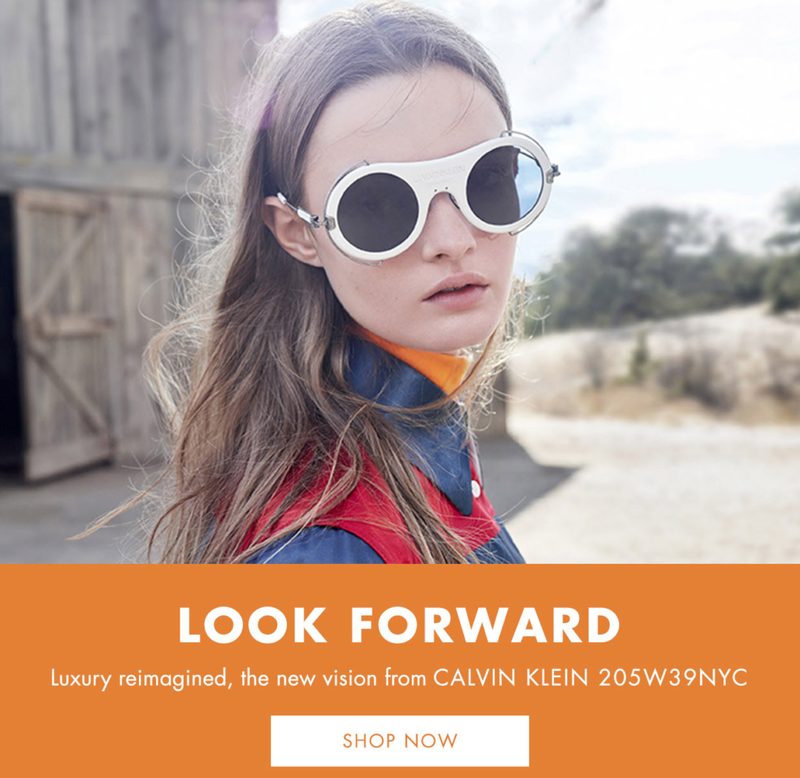 Luxury reimagined, the new vision from CALVIN KLEIN 205W39NYC. Dresses.ie – Our best sellin’ midi skirt is BACK!